Refer us for a free gift! Our newly-renovated, continuously updated showroom boasts 4000 square feet of beautifully designed displays. It is a showroom of ideas. Enduring quality and elegant design never goes out of fashion. Our kitchen designs offer flexibility and are customized to individual specifications. Living room re-imagined. A luxurious living and entertainment space that feels special whatever the setting. A wide range of accessories enables your designer to outfit the interiors of your space for maximum functionality. Our designers are not just kitchen experts. Paris Kitchens’ outstanding team will create a vanity that is not only beautiful and functional, but fulfills our promise of value. 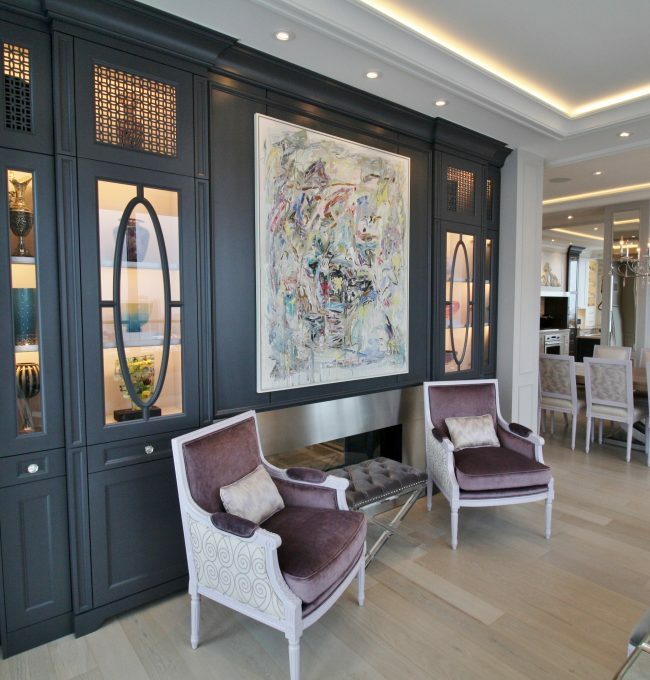 Paris Kitchens has been a leader in the cabinetry industry for more than a century. Quality materials, superior craftsmanship; all of our cabinetry is locally made. We are a Canadian-owned and operated company with a manufacturing facility in Paris, Ontario. At Paris kitchens, we believe that creating your new kitchen or bath should be an easy and enjoyable experience. 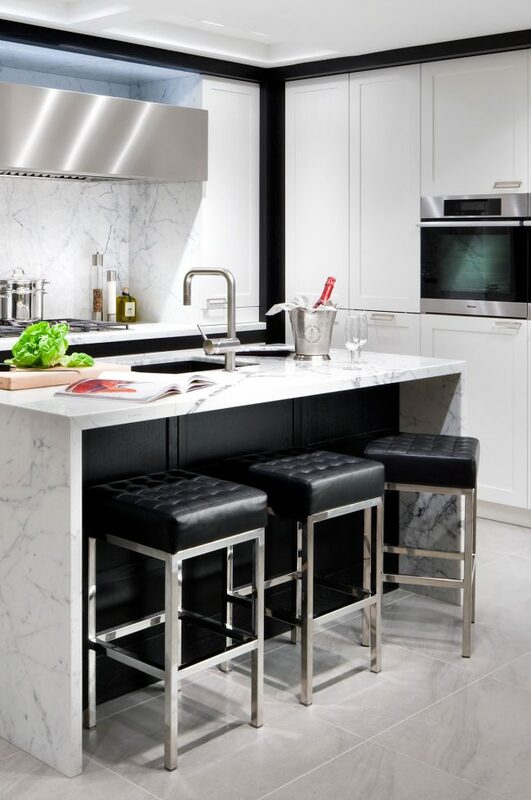 Whether you’re a homeowner or a builder, architect or interior designer, Paris Kitchens will meet your project’s needs. We work with high quality materials, understand the value of real-estate and know that great client relationships lead to successful designs. Our mission is to provide our clients with excellent design and products of outstanding quality and value. We combine timeless materials, superior design and experienced project management, to achieve our goal. 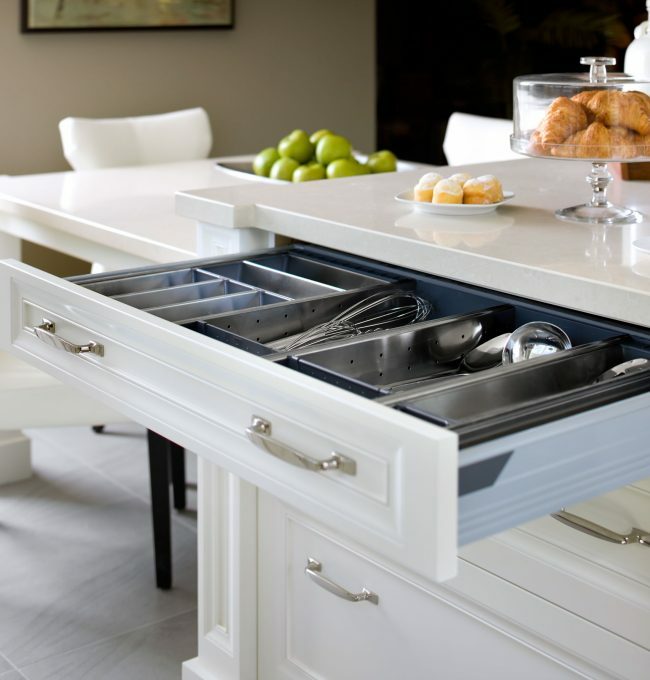 Our cabinetry is designed for the enjoyment of life.